This bed is Hot Hot Hot! 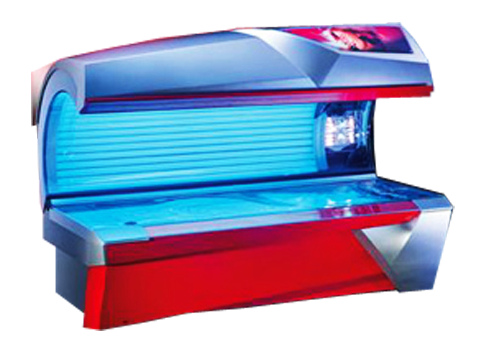 One of the top tanning units out there! Maybe that's why you'll find it at Flamingo Tan! Over 6500 watts of tanning power! !